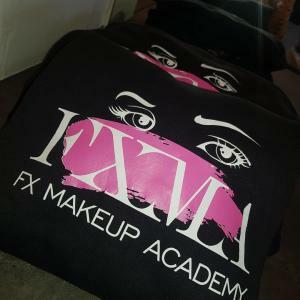 @fxmakeupacademy offer International Awards on a part time basis!! 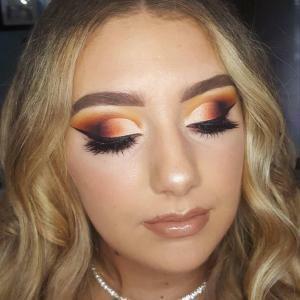 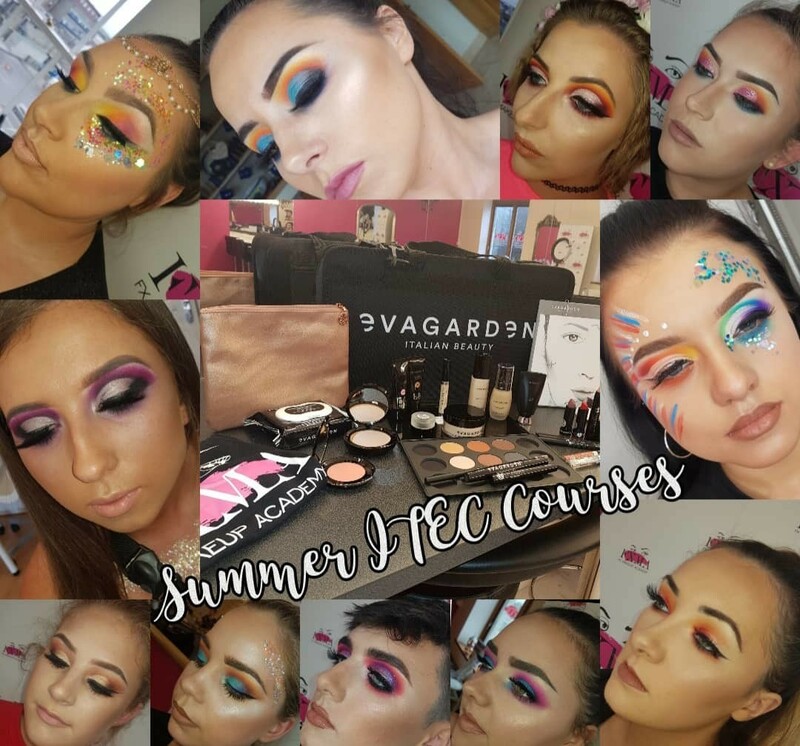 The ITEC certificate in makeup in an internationally recognised qualification of the highest standard in the makeup and beauty industry.This course runs on a part- time basis, over two evenings a week. 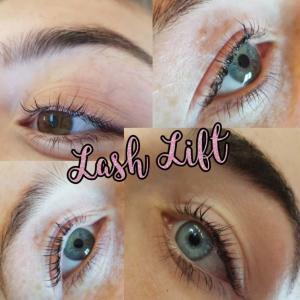 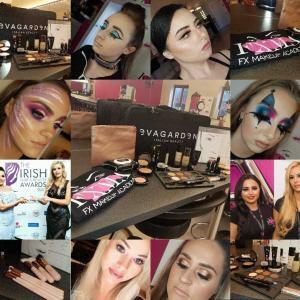 We have two options available you can purchase the course including a makeup kit over €600 or you can purchase the course without a makeup kit.